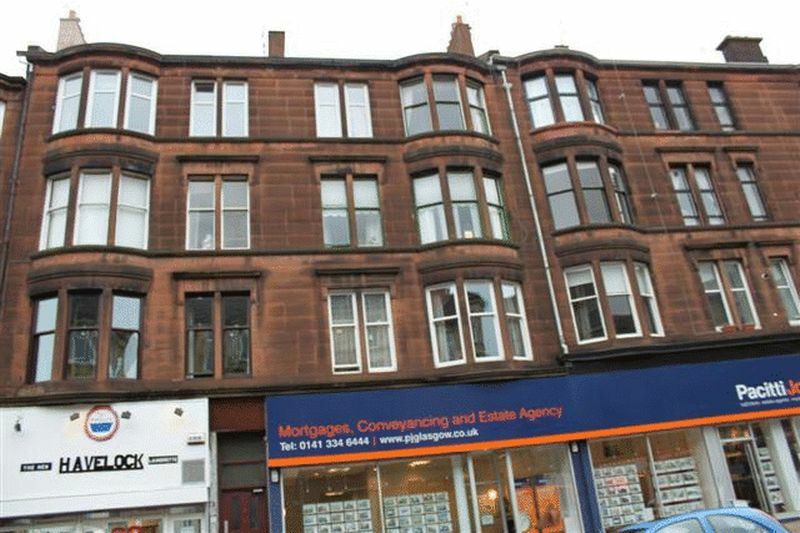 Bright Top Floor Two Bedroom Flat sitting within a substantial sandstone building in a most popular West End location centrally located for all amenities. 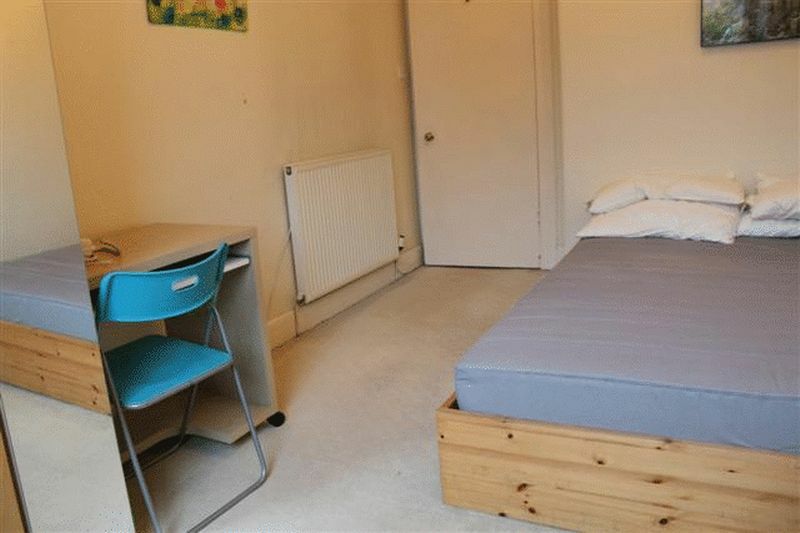 The property, which benefits from having gas central heating and UPVC double glazing, is entered through a main door leading to a well proportioned reception hall with natural wooden flooring which extends through the lounge and front bedroom. The lounge is extremely spacious and has bay window to front. 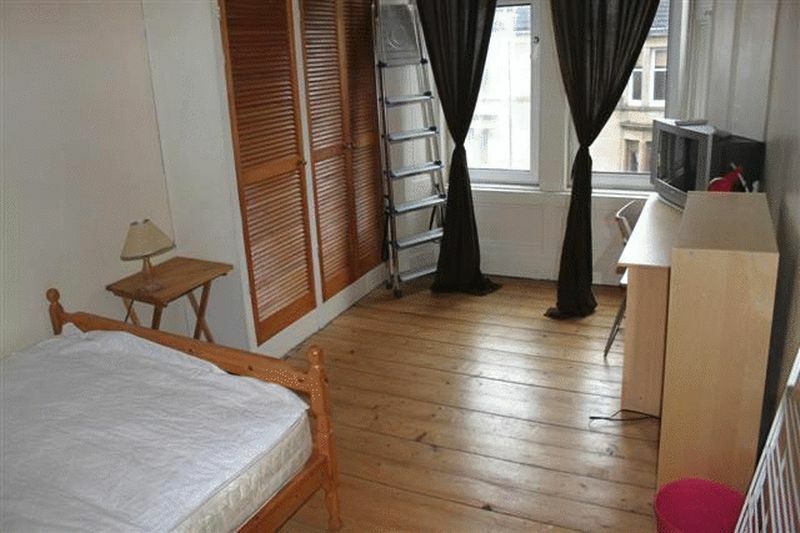 There are two double bedrooms one to front and one to rear of property. 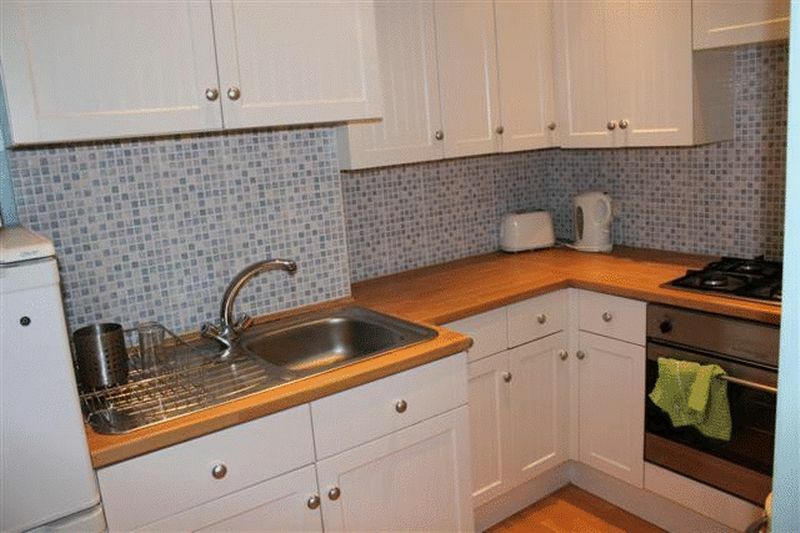 The kitchen is well appointed with modern white wall & floor units. The bathroom completes the accommodation and has three piece white suite with bowl sink unit, tiling over bath, wash hand basin and WC. Entry to the building is by security door. 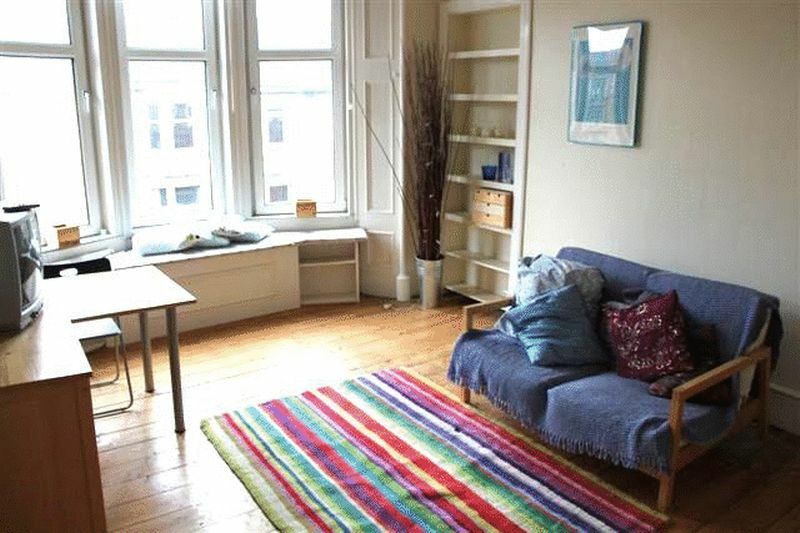 The property sits close to Byres Road and is therefore convenient for a host of amenities including train station, local shops and transport services, Underground transport, Glasgow University, Western Infirmary and a wide range of popular bars and restaurants. In addition to this, there are excellent road links close by giving easy access to Glasgow City Centre and the Central Belt motorway network.